Great opportunity to purchase office/warehouse space in Northwest Industrial Park. 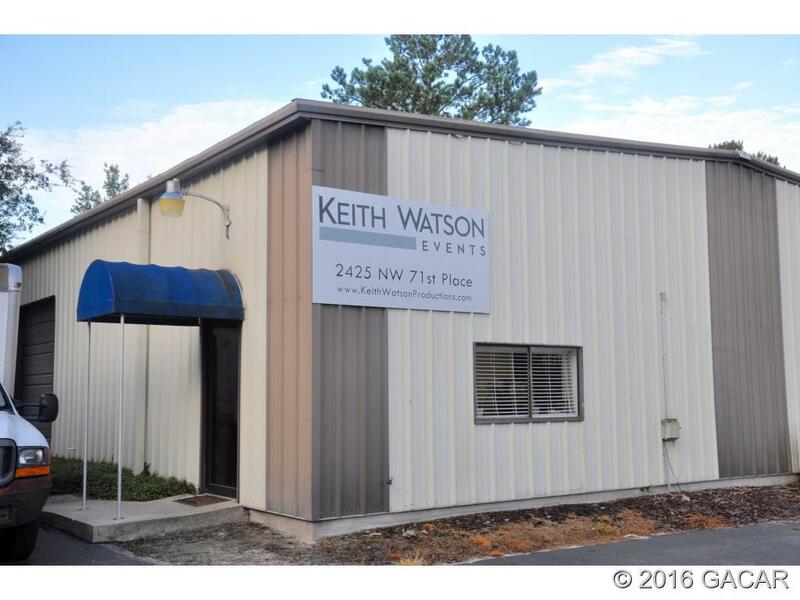 Property features 282 square feet of office space, and 4,718 square feet of warehouse space with one grade-level roll up door, and a newer roof. 15' clearance from floor to ceiling and 12' clearance to beams in warehouse. Located across from Scherer Construction and proximate to Exactech, UPS, FedEx, and Pepsi.